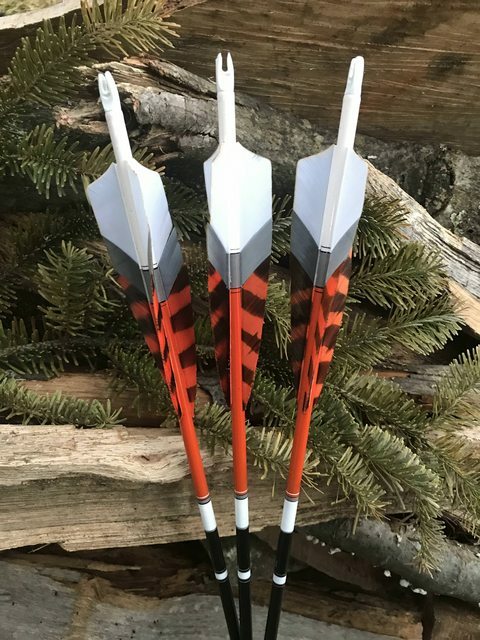 All Arrows can be cut to length and inserts install no extra charge. 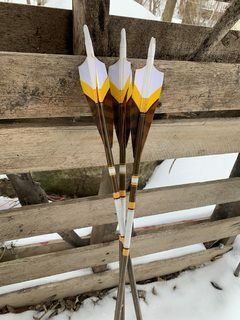 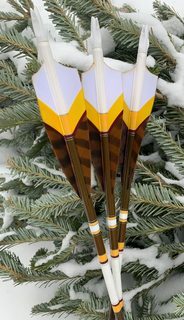 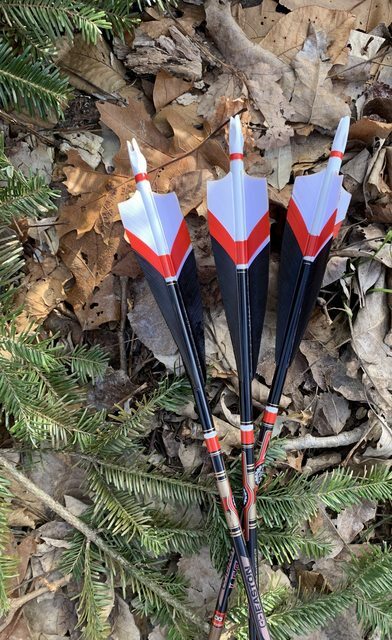 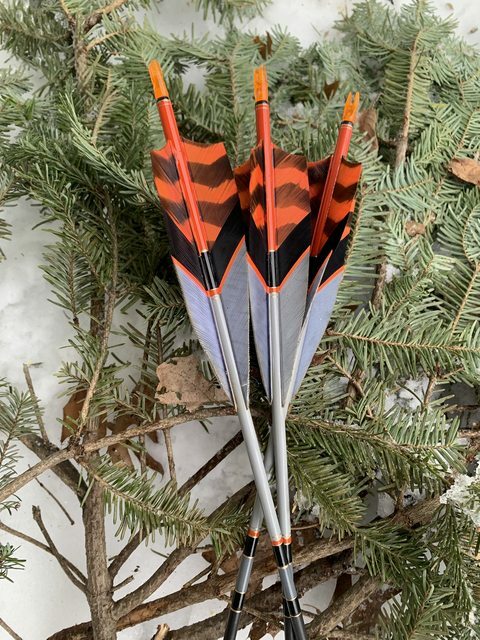 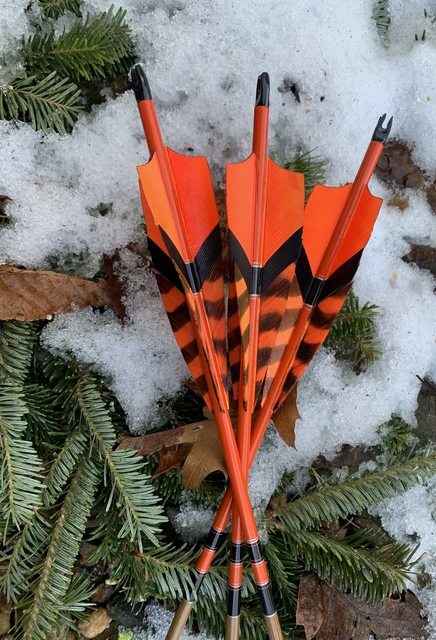 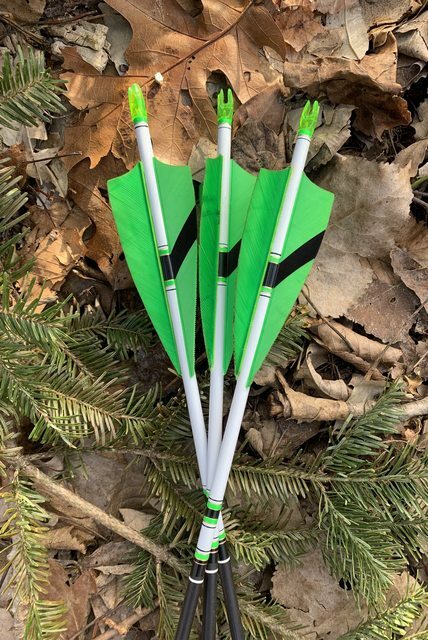 If you have any questions about the arrows or would to place a order please feel free to call PM or email me anytime. 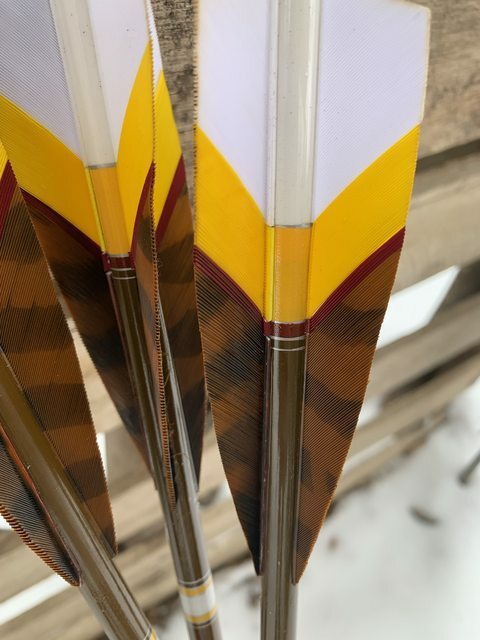 Hey Gary ,what Spine are those 6 Stingers ? 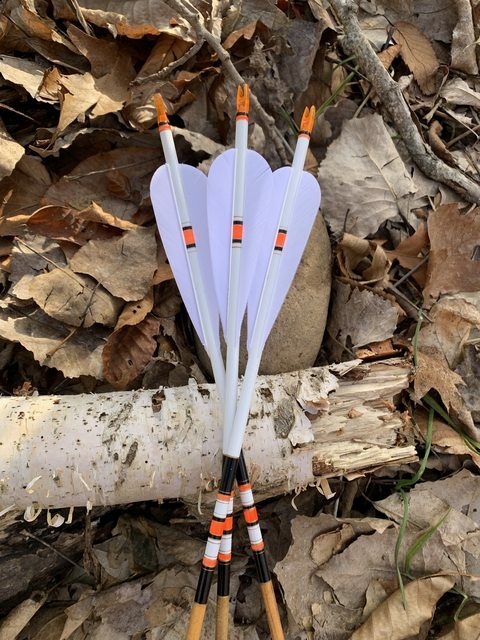 charles suttles and 2 Guests are viewing this topic.